Elite Stone Black Granite true tile structure replicates a natural look. 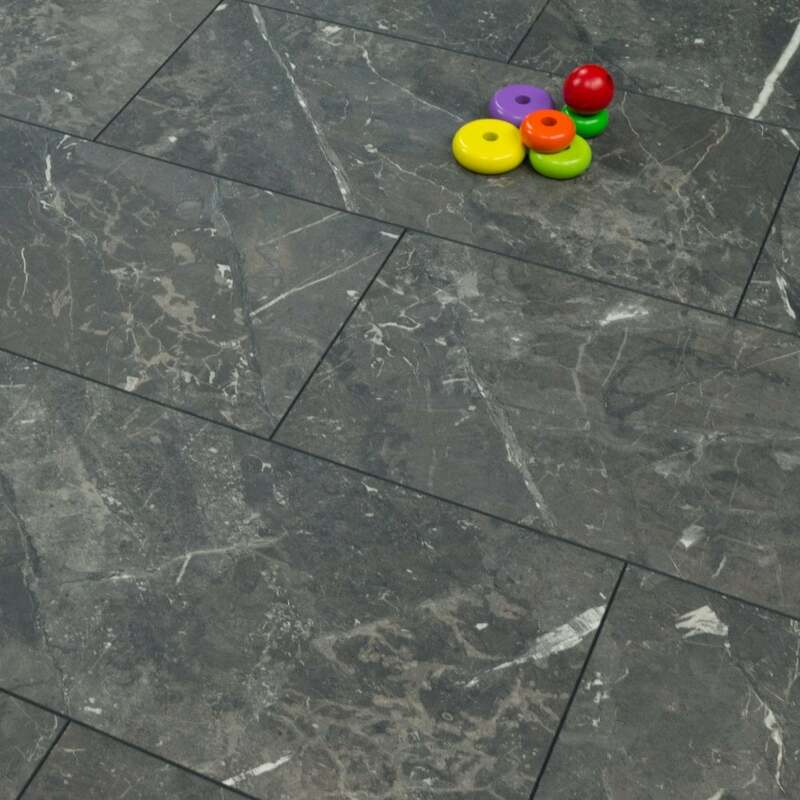 With its dark grey tones this is an extremely popular and modern laminate for use in all areas of the home. This product has been awarded an AC4 laminate rating branding it suitable for all residential applications plus general commercial applications such as offices, cafes and boutiques. Just what I expected after receiving sample, Arrived on time and good delivery service. Sample colour was exactly as shown on website but unfortunately was too dark for my kitchen!